The two-day summit will provide participants with tools and information relevant to investing in the Israeli market. 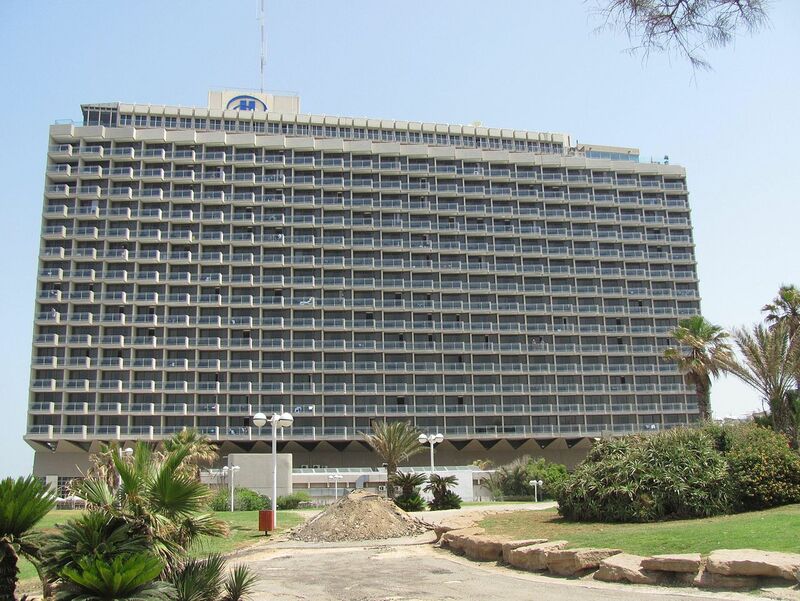 The Israel Tourism Ministry, in cooperation with Questex Hospitality Group, announce the inaugural Israel Hotel Investment Summit (IHIS), to be held on 19-20 November 2018 at The Hilton Hotel, Tel Aviv. The summit will provide senior hospitality and tourism leaders with in-depth analysis of the foreign investment opportunity into the Israel hospitality sector, against the background of record incoming tourism. Among the keynote speakers at the conference: Neil Jacobs, Chief Executive Officer at Six Senses Hotels Resorts Spas, (a luxury international hotels, resort and spa chain that is expected to open its debut Israel property at Shaharut during 2019) and Navneet Bali, Chairman of MEININGER Hotels, an affordable hotel chain with 26 hotels in 15 European cities. 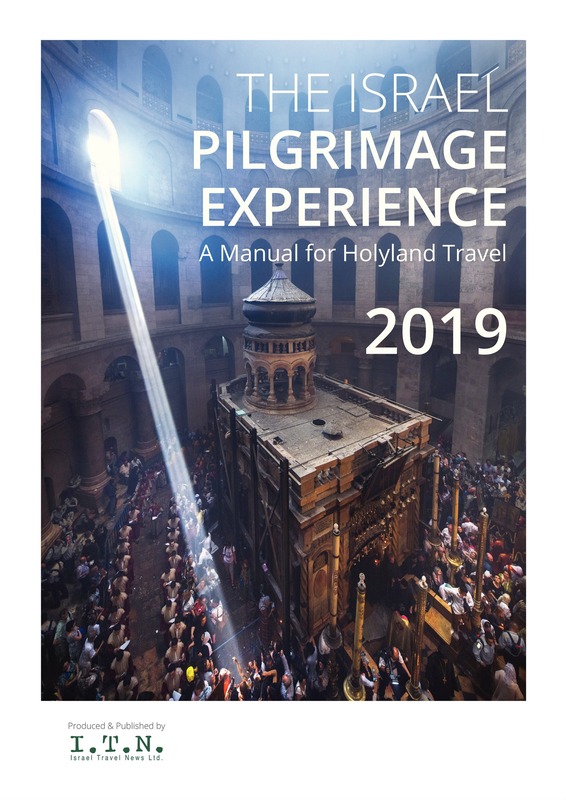 Among those attending the conference will be representatives from leading international hotel chains including, among others, Marriott, Hilton, Accor, Wyndham and Radisson, alongside representatives from Israel’s hotel industry. 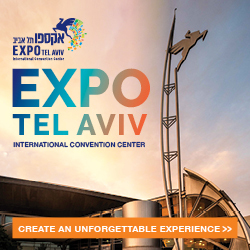 The conference serves as a platform for meetings between leading international developers, investors, and major hotel chains with Israeli entrepreneurs and property owners. The two-day summit, which will be held in English, will provide participants with tools and information relevant to investing in the Israeli market, allowing them to examine in depth the investment and hotel development opportunities in the country. IHIS includes panels and content that will be delivered by international hotel investment experts. 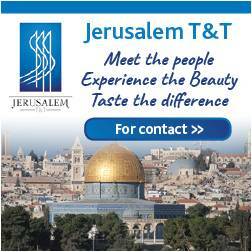 In addition, Tourism Ministry Director-General Amir Halevi will accompany the participants on tours of key hotels in Jerusalem and Tel Aviv, including the Orient and the Setai, briefing them on the opportunities and incentives for establishing new hotels and converting existing buildings into hotels. 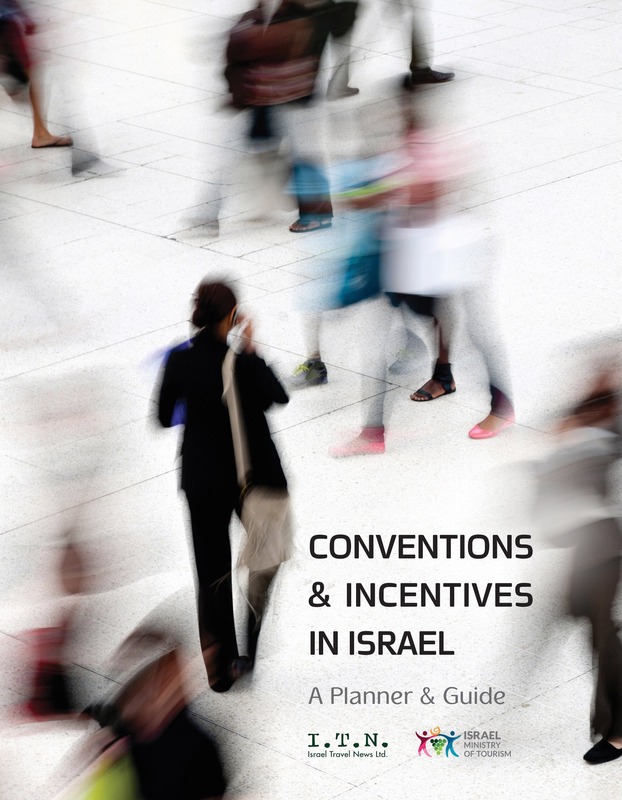 Given the all-time record in 2017 for incoming tourism of 3.6 million tourists and the continued upward momentum in 2018 which is also expected to break records, and due to the shortage of accommodation in Israel, the country offers entrepreneurs excellent business opportunities for hotel investments in Israel. This, in addition to the continued growth in the opening of direct flights to Israel and the opening of new markets, such as the Far East and South America. The conference will present the procedures and reforms initiated by the Tourism Ministry over the last three years, designed to increase the attractiveness of investment in hotels in Israel. The conference, which is taking place in Israel at the initiative of Tourism Ministry Infrastructure, Development and Investments Administration Senior Deputy Director General, Doron Aharon and Investor Relations Manager Lorin Maugery, is expected to attract investors, asset managers, financial advisors, private equity and lenders, international hoteliers, developers and real estate agents, architects and designers from around the world.